With so many Chiropractic Health and Wellness services and solutions offered under the same roof, people often find themselves in a pickle when it comes to seeking professional help for themselves. Let’s start with two that seem similar but are quite different – Physiotherapy and Sports Rehabilitation. Physiotherapy is a healthcare profession regulated by the Health and Care Professions Council (HCPC). 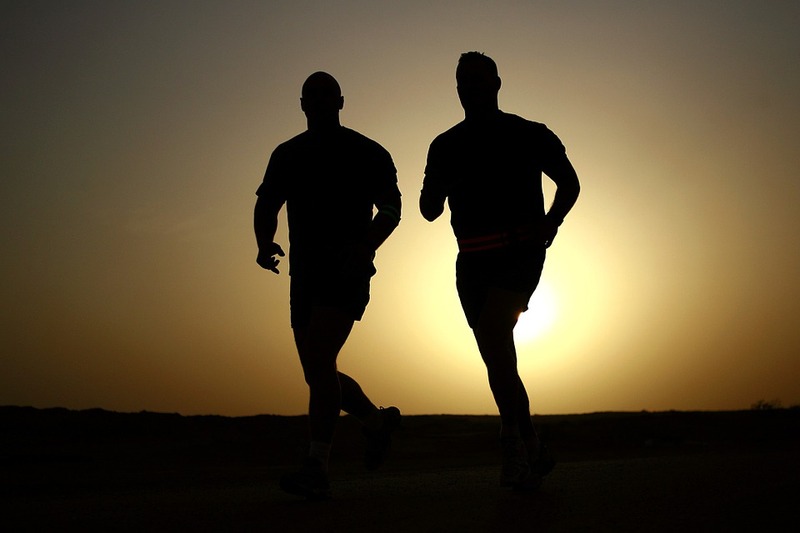 It is a discipline that requires a specific study in both medical and exercise based treatment. Physiotherapists assist people in restoring mobility, function, and alleviating pain, that is caused due to an injury or a chronic illness. Sports rehabilitation is a specialized treatment for physical rehabilitation caused by sports injuries, in particular, to enhance recovery and accelerate sporting activities. 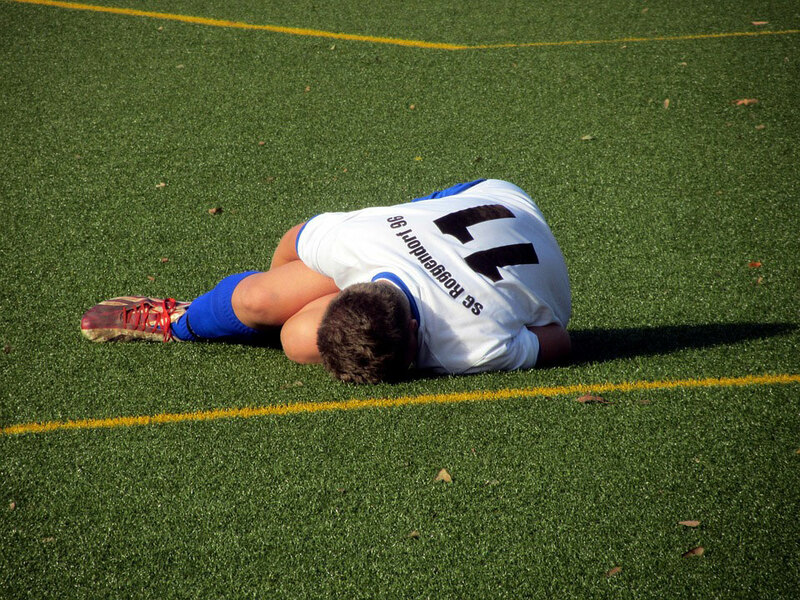 Patients seeking sports therapy usually place much higher demands on their bodies, which may cause the injury. They also expect much higher performance, so return to health needs to be monitored and driven by carefully designed strategies. Physiotherapists facilitate individuals stricken by in an injury, illness or disability, through movement and exercise, manual therapy, education, and advice. They maintain health for people of all ages, helping patients to manage pain and prevent diseases. To put it in simple terms, a physiotherapist acts as a mechanic for the human body. They help to in gradual development and facilitate recovery, enabling people to perform and enjoy their chosen sport, work, and uncomplicated daily life. On the other hand, Sports experts understand that some patients often want to return to recreational or competitive sports. The main focus at the Sports Rehabilitation Center is to help patients return to their previous level of activity by the quickest and safest means possible. 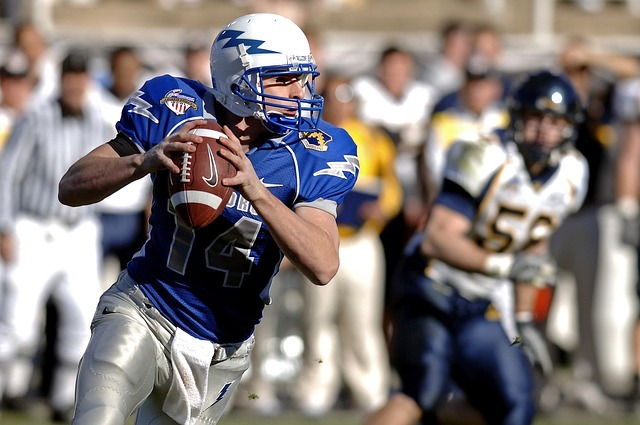 A sports therapist, who is qualified to provide specific sports rehabilitation, has studied physical therapy and exercise treatment that is specifically applicable to athletes and sports professionals. Physiotherapy could be best explained as a science-based profession that takes a ‘whole person’ approach to health and wellbeing, which includes the patient’s general lifestyle. It’s run on a holistic approach that involves the patient directly in their care. At the core is the patient’s involvement in their care through education, awareness, and empowerment in their treatment. Physiotherapy is a treatment that believes in physical rather than chemical methods. It includes physical movement, exercise, massage, heat therapy, and electrotherapy. Physiotherapists offer services directly to the patients, but can also work with referrals from orthopedic surgeons and doctors. Hospitals often work with physiotherapists for rehabilitation of patients from strokes, recovery of muscles after surgery, car accidents, and many other chronic diseases. Assessment plays an important role in the initial sessions. This involves several movement questions on health history as well as observations on the same. It is followed by comprehensive analysis, such as x-rays or MRI. The physiotherapist will discuss a treatment plan with the patient in the next session, and begin the treatment. As we all know, one show doesn’t fit all. Hence the progress of treatment is hard to assess as it can vary from person to person. So a basic outline, methods, and aims are discussed and followed by a session where acute treatment is provided for patients with chronic and severe illnesses, with the aim of immediate pain relief or restored function. Rehabilitation is the next chapter in this treatment, designed to return full function. It is mostly based on exercises, some of them as simple as Pilates or yoga. Physiotherapy is a very collaborative form of treatment, where the patient will be a part of the process every step of the way. Sports Rehabilitation is a multi-disciplinary approach to prevention, evaluation, and treatment of specific sports-related injuries. During sport-specific rehabilitation, patients are introduced to an exercise progression that goes on the far side of commonplace weight coaching. To assist patients back to their pre-injury level of activity, the professionals closely monitor progress and incorporate a stepwise progression of activities. As strength and a full range of motion are achieved, patients are given exercises that incorporate balance and proprioception. To answer the lingering question on every mind right now – Physiotherapy or Rehabilitation? Here’s a simple answer – While physiotherapy is the solution for any physical mobility issue or pain, sports rehabilitation is the ultimate choice for athletes or persons involved in high levels of physical activity. Now let’s take a look at more services at Dunn Clinic. If you’re in a dilemma about choosing your first Massage, let us put you to ease. What follows is a list of massage options along with their benefits for you to choose what suits you the best. During this massage, the massage therapist will use slow strokes and deep finger pressure. This, in turn, would release the body’s natural supply of serotonin and oxytocin which would help to control stress and hormone levels, relieve pain and help you get back on the ground. Best for – Curing chronic muscle pain caused by playing a sport. This unpopular technique can be applied on any part of the body with soft tissue such as the hip, shoulder or legs. This therapy focuses on trigger points around the painful area which would allow the muscles to get back to it’s original, more flexible and a pain-free state. Best for – It restores function and flexibility by improving blood flow. The lymphatic system helps to eliminate body waste. A healthy, active lymphatic system uses the natural body movements of smooth muscle tissue for this. However, surgery/medical conditions or damage can cause fluids to build up in the lymph system. Lymphatic massage encourages this natural process of draining toxic waste build up in the affected areas. Gentle rhythmic massage strokes are applied in this massage. This assists in detoxifying the body by removing excess proteins and reducing uncomfortable swelling in the regions like arms and legs. Best for – Detoxifying the body naturally. For this massage, the therapist places warm stones on certain areas of the body, i.e. the acupressure points. The stones are used as massage tools or kept at certain points for some time as a form of therapy. The cupping techniques are used to extract toxic substances from the body to cleanse the system as a form of detoxification. Best for – It helps ease body pain, reduce stress, boost immunity and relieve pain. It also increases flexibility in joints, creates a healthier, more energized physical state. Thai Massage is a traditional form of massage that combines elements from Ayurveda and Chinese medicine theories. The therapist compresses, stretches, and pulls the affected muscles to accelerate the healing process. These experts use parts of their body such as the feet, to reach the areas that require attention in order to re-align the energy of the body. Best for – Lowering stress, relieving muscular tension. It also helps promote positive energy. Perfect for realigning the balance of the mind, body, and spirit. The massage treats and reaches further into the muscles and down to the connective tissue layer by applying firm pressure and slow strokes with the hands, arms, or the body weight of the physiotherapist. A trigger point is a tight area within a muscle tissue that causes pain in other parts of the body. A trigger point in the back, for example, may cause pain in the neck. This pain may be sharp and intense or a dull ache. In this type of massage, the recipient is an active participant as he helps to identify the exact location and intensity of the pain. There is a significant decrease in pain after just one treatment. Best for – Receiving massage with trigger point therapy regularly can help in managing pain and stress from chronic injuries. Shiatsu is a Japanese massage therapy that uses “Finger Pressure” technique to apply pressure on the affected areas. The pressure on these points is performed to release any blockage and encourage the system to heal and regenerate itself. Best for – Treating stress, various body pains, a wonderful preventive measure against wrinkles, cellulite, and saggy skin in the face and body. Sports massage reflexology is a combined, gentle approach to ease the pain which is usually caused by a strenuous sporting activity that affects the joints and muscles. The physical massage aspect of the therapy acts as an immediate pain relief while reflexology concentrates on complete mental health and can provide much-needed relief from headaches, depression, insomnia, and many other exhausting emotional conditions. How often do you find yourself reaching out for drug store medications for a mere problem like a headache, back pain or even minor injuries? Often. They provide a magical, rather instant relief. In this modern world, people avoid seeking help from professional doctors but more often than not, leave their fate in the hands of Dr. Google. While such medicines have become the go-to, are they actually good for you? Just because we are in the hospital industry, doesn’t mean we recommend you go popping pills. Research shows some of these prescriptions cause side effects like increased heart rate, others are as deadly as kidney stones. Chiropractic is a form of therapy that focuses on the structure of the body, and it’s functioning. Although practitioners use a variety of approaches for this treatment, it is to primarily perform adjustments (manipulations) to the spine, or other parts of the body and is aimed at solving alignment problems, alleviating pain, improving function, and supporting the body’s natural ability to heal itself. In simpler words, Chiropractors (professionals) manipulate the body’s alignment to relieve pain, improve body functions and to help the body heal itself. Does Chiropractic have a history? The word ‘chiropractic’ comes from the Greek words cheir (meaning ‘hand’) and praxis (meaning ‘done’), i.e. Done by Hand. The name was chosen by the developer of the treatment, Daniel David Palmer. Palmer had practiced phrenology and magnetic healing and had undergone osteopathic training. Palmer performed the initial chiropractic adjustment in September 1895. He examined a janitor, Harvey Lillard, who had become deaf 17 years prior after he felt something “pop” in his back. Palmer examined this and found a sore lump which he believed was a spinal misalignment and a possible cause of Lillard’s poor hearing. He restored the hearing of janitor Harvey Lillard and concluded that the spine was the key to health and disease. Following the primary adjustment, many people became interested in Palmer’s new science and healing art. Chiropractors follow a drug-free approach to health care. This treatment includes patient examination, diagnosis, and treatment. When working on a patient, these experts look for blockages that are affecting the spinal joints. The limitation to this misplacement or blockage does not just limit to the spinal cord but can affect any joint — such as wrists, hips, feet, knees or even ribs. The proper alignment of the body’s musculoskeletal structure is then taken care of, that will enable the body to heal itself without surgery or medication. This process can also be referred to as ‘manipulation’. This restores mobility to joints that were formerly restricted by tissue injury caused by a traumatic event, such as falling, or repetitive stress, such as sitting without proper back support. Hence, used as a pain relief alternative for muscles, joints, bones, and connective tissue, such as cartilage, ligaments, and tendons. On your first visit, your chiropractor may assess you through clinical examination, laboratory testing, diagnostic imaging, and other diagnostic interventions to determine when chiropractic treatment is appropriate or when it is not. Your chiropractor may also do some tests, such as taking x-rays. These tests would look for problems that might be adding to your back pain. 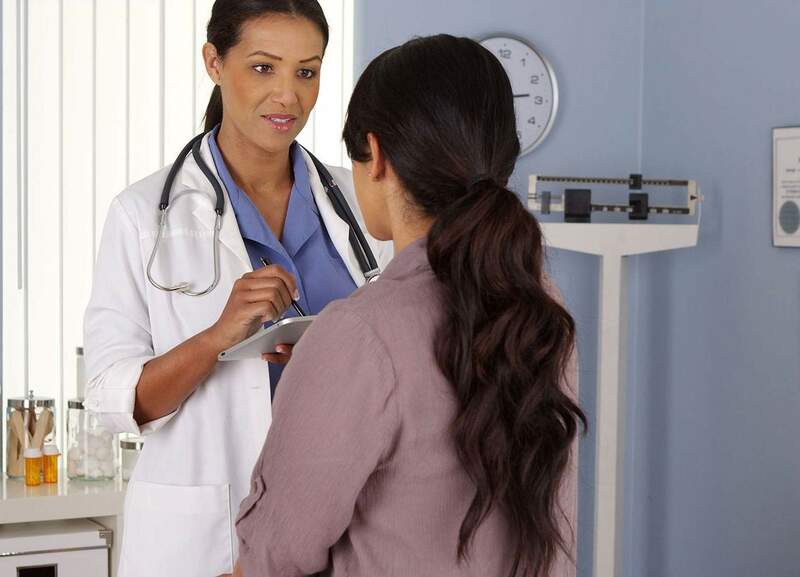 Chiropractors can refer patients to the appropriate health care provider if chiropractic care isn’t suitable for the patient’s condition, or when the condition requires the treatment to be parallel with other health care service. The following visit will jumpstart the treatment where – You may be asked to lie on a specially designed table, where the chiropractor would perform the spinal manipulations. The most common treatment is manipulation done by hand. It involves moving a joint in your spine, followed by a light-weight thrust. This is called an “adjustment.” It basically realigns the bones of your spine. The chiropractor may also do other treatments, like massage or perform other exercises on soft tissues. Is There A Post Treatment Care? Often, people are more concerned about post-treatment care rather than the treatment itself. This is totally justified as we live in a world where everyone is hustling. Complications post-treatment seems daunting for everyone as nobody can afford to go on an extended bed-rest after a treatment. (no matter how much we desire it) So here’s what you need to do after your chiropractic treatment – Keep Hustling. Yes, you read that right. This is because you don’t want your body to go back to its older form. Although a huge part of this treatment is – rehabilitation, because let’s face it, you can’t normalize a joint with one treatment. During this, patients are taught how to move correctly and how to activate muscles. As there’s a tendency for muscles to go back into spasms because they’re still trying to protect the joint, there needs to be a focus on the strengthening part, experts say.